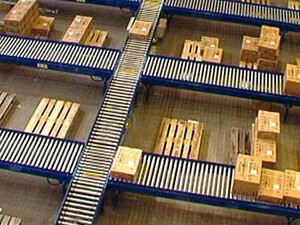 The world of logistics is changing, and rapidly at that. 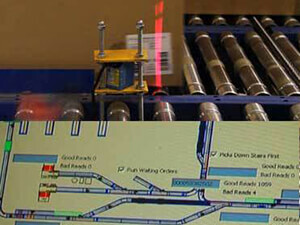 With over thirty years of experience in the roller conveyor systems industry, Keymas is able to understand exactly what it takes to automate a production environment so whatever you're moving by conveyor we will find you the right solution. 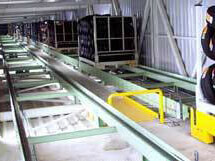 We are able to offer a comprehensive range of solutions for conveyor systems and automated warehouse picking systems to facilitate both increased efficiency and growth. 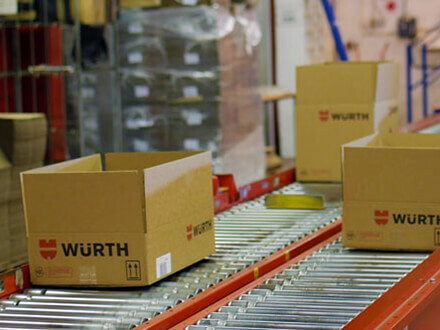 Our dedicated team will work alongside you to design and implement a conveyor and materials handling system that will increase your productivity and minimise your labour costs. 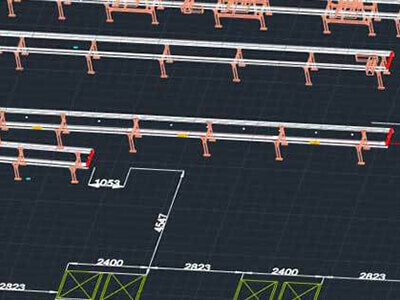 We will also take the time to understand your operation set up to design a system that will meet your specific requirements. 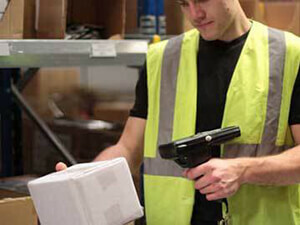 When you work with Keymas you know you're in safe hands because we have the engineering experience along with the latest in technology to implement the most cost effective solution for your warehousing needs. 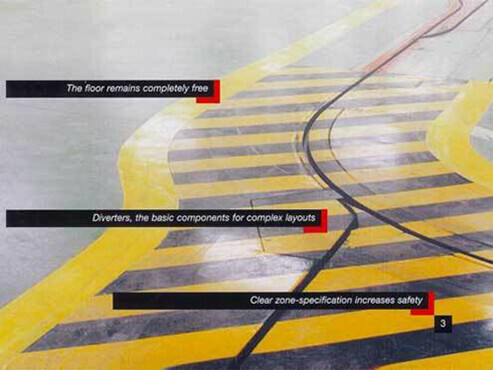 Whether it’s a simple conveyor layout or a complete warehouse and production facility Keymas will bring its wide expertise of conveyor systems and materials handling together with an understanding of control solutions. 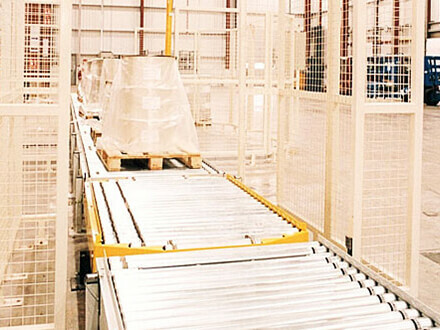 Our team of dedicated engineers will work with your business to design and create a conveyor system to meet the exact requirements of your business. 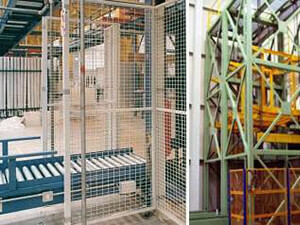 From a simple gravity system through to bow conveyors and pallet conveyors our detailed designs are complemented with the understanding of complex data management system integration to bring you your perfect working systems. 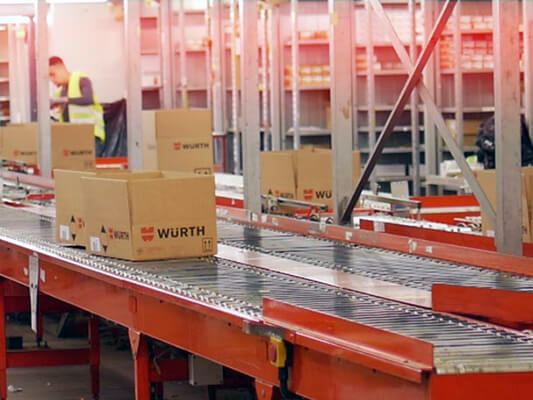 The K-Pick Warehouse Picking System from Keymas is a solution that has been designed to improve picking rates, improve picking accuracy and provide a cost effective method for your facility. 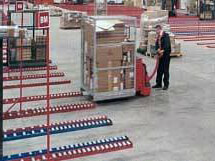 Kamas’s K-Pick has allowed companies to grow their pick rate processes accurately and with less labour and less time. 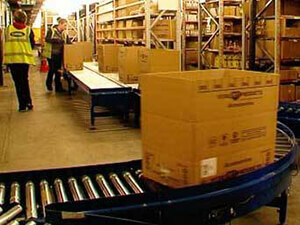 It also reduces time wasted walking around carrying out various other tasks. With this system you can expect a 750% increase in productivity with the added benefit of increased accuracy and accountability of staff. 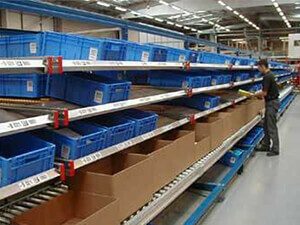 Is your company growing and looking for a way to automate your picking system? 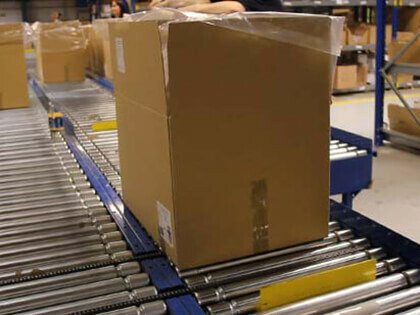 At Keymass we have worked with many companies automating their order fulfilment so whatever your requirements are in looking to streamline your picking or distribution process we are able to offer a full end to end automated picking system to make your warehouse more efficient. 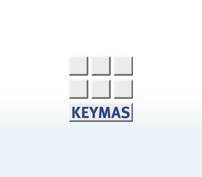 Keymas is committed in providing industry with a professional and responsive maintenance and support service, one which is flexible so it can meet its customer’s individual needs whilst at the same time providing ongoing commitment in improving safety productivity and return on investment. Just a small investment in routine maintenance and servicing can reduce your costs of repairs and breakdowns over the life of your investment. 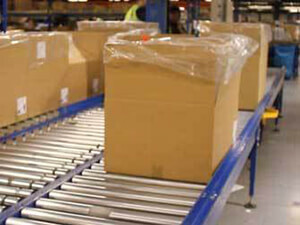 This is only a tiny sample of the wide range of conveyor solutions Keymas is able to provide so if you would like further details please visit our website. 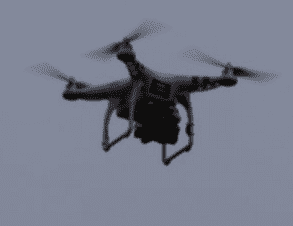 The system is very effective and has certainly created an orderly and improved flow of piston sub-assembly work. The project went according to plan and was installed on time, with no disruption to production and was within the planned budget.